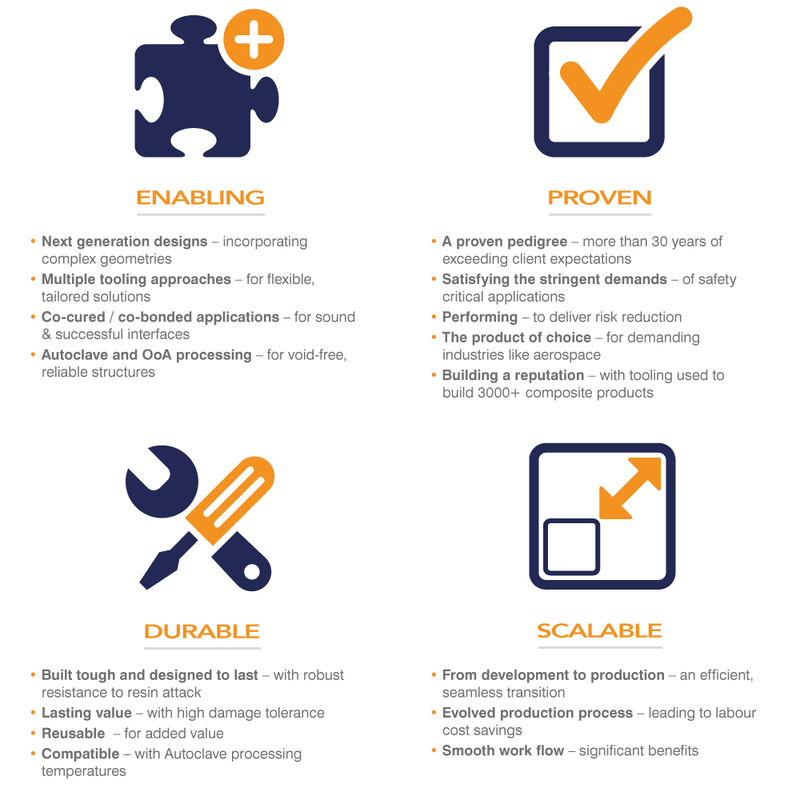 Rubbercraft’s advanced elastomeric tooling solutions support the composites manufacturing processes, frequently used to support co-curing or co-bonding integral, longitudinal fuselage stiffeners and for fabrication of single piece complex structures. Applications include winglets, nacelles, wing spars, horizontal stabilizer stiffeners, fuselage, doors and other complex shaped components that require trapped tooling such as bladders or mandrels. Our tooling is used for hat-stiffened structures hollow elements, providing significant weight and cost advantages over honeycomb or foam supported designs. 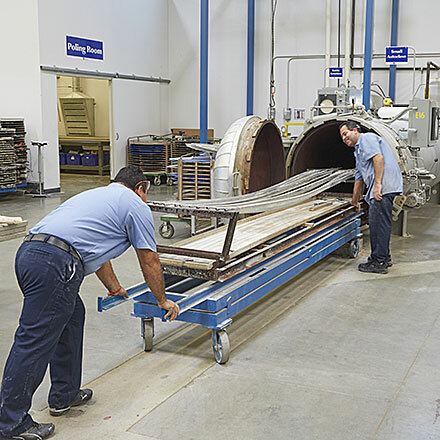 A wide range of composite manufacturing processes are supported by Rubbercraft’s solutions, including IML and OML designs, Autoclave and Out of Autoclave (OoA) processing. 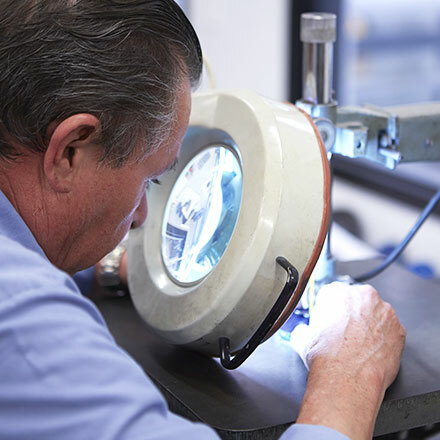 Many companies, over more than 25 years, have utilized Rubbercraft’s elastomeric tooling solutions on both development and production programs, including ground breaking projects such as the all Composite Boeing 787 Dreamliner and the A350XWB. Cutting edge composites fabrication processes benefit from Rubbercraft’s proven expertise and performance whilst engineering teams that work with Rubbercraft often go on to win awards for composite manufacturing innovations. A great team effort all round! NEVER ONE SIZE FITS ALL. Rubbercraft is never one size fits all. 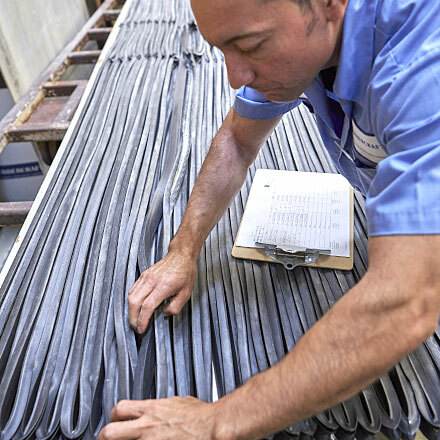 An insightful and proactive partner, we will develop elastomeric solutions to support a wide range of composites manufacturing processes and structures. Our ability to mold, seam or extrude elastomers, utilize specific reinforcements to tailor product behavior and customize elastomer formulations with unique characteristics ensures that Rubbercraft recommends the optimal solution for each particular application. A perfect fit in fact. To learn more about Rubbercraft’s Elastomeric Tooling solutions for composites fabrication, please take a look at our downloads or contact us today.